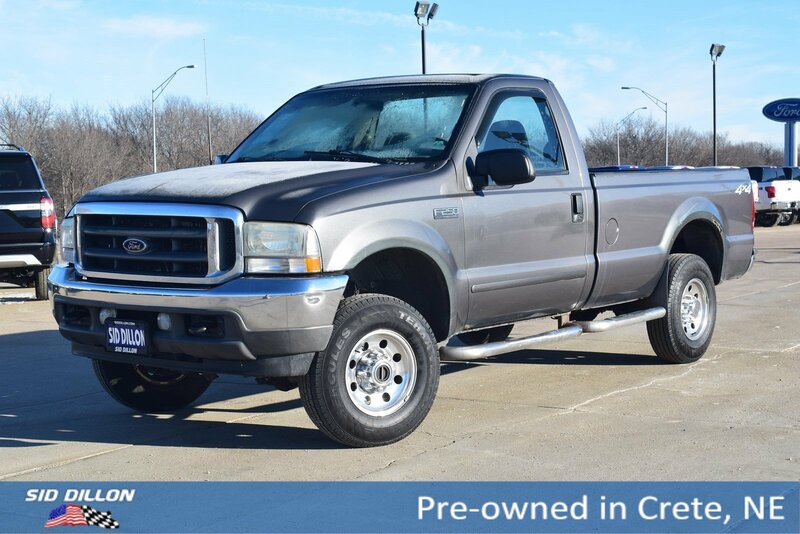 Come see this 2003 Ford F-250 XLT before it's too late! 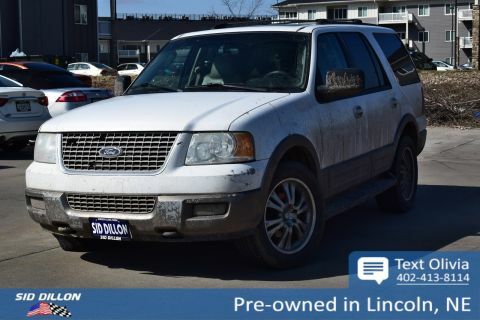 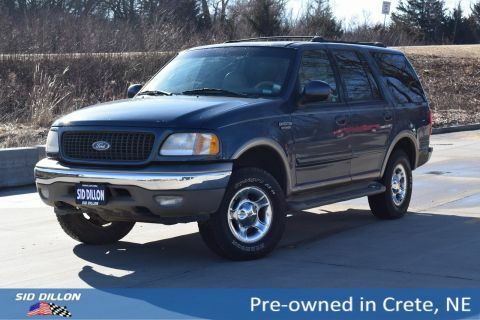 5.4L (330) SOHC SEFI V8 ENGINE (STD), Valance air dam, Underhood service light, Tilt steering column, Speed control, Solar tinted glass, Single beam jewel effect headlamps, Removable locking tailgate w/black handle, Pwr windows w/driver one-touch-down/backlit switches, Pwr steering. 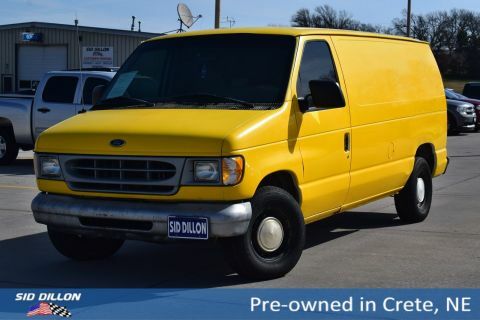 Come in for a quick visit at Sid Dillon Crete, 2455 Hwy 33, Crete, NE 68333 to claim your Ford F-250!